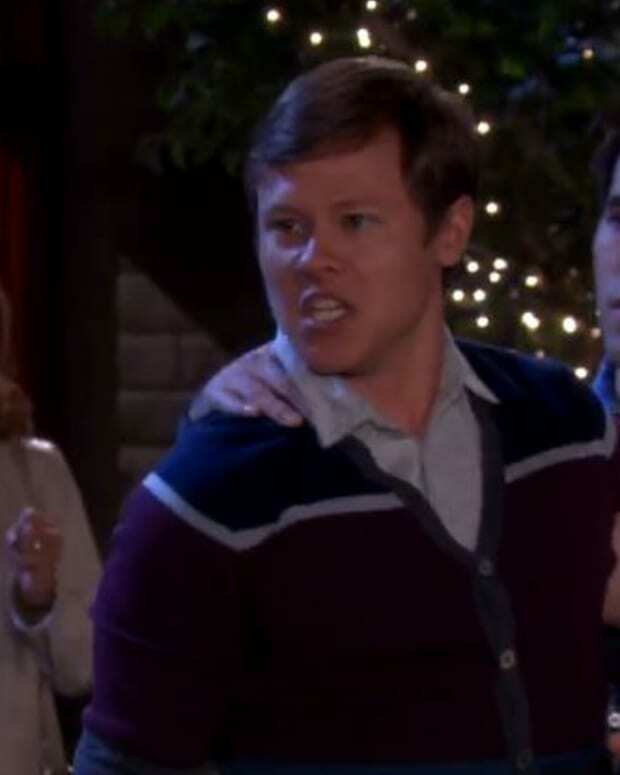 Will (Guy Wilson) loved playing with Paul’s (Christopher Sean) bat and balls. 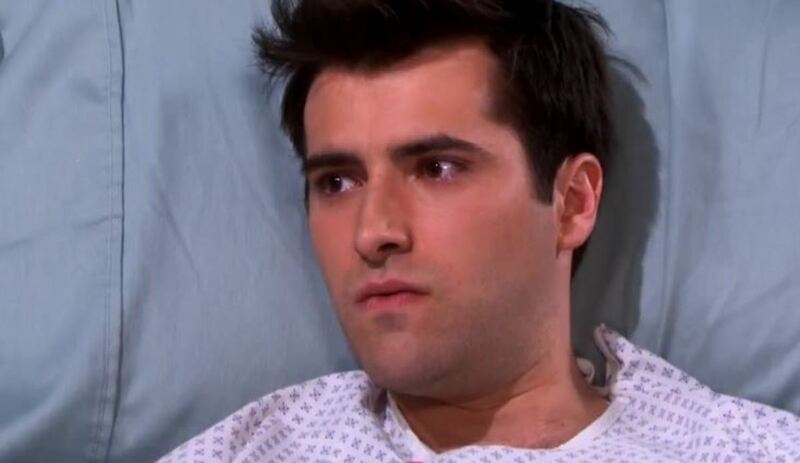 This week on Days of Our Lives, Sonny (Freddie Smith) is calling foul. Mr. Kiriakis accuses his husband of betraying their marriage by sleeping with Paul. Meanwhile, Hope (Kristian Alfonso) confronts Aiden (Daniel Cosgrove) about his wife&apos;s death. Did she fall in love with a killer? Watch this week’s DAYS promo below!